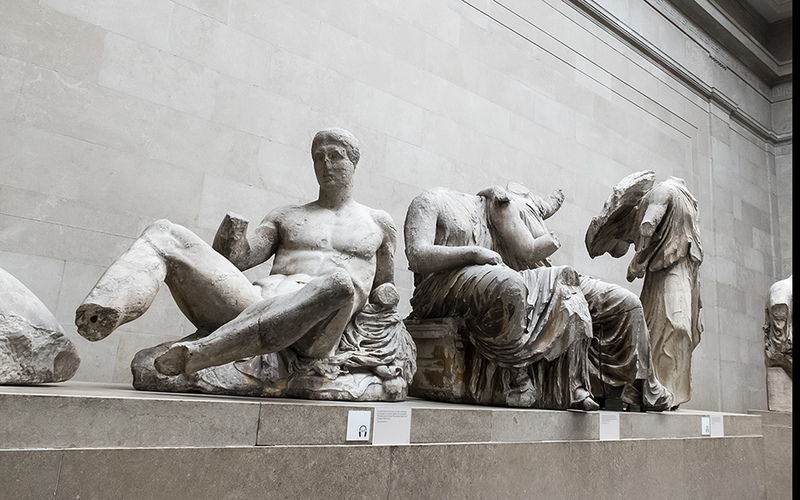 The claims by Acropolis Museum Director Dimitrios Pandermalis refute a key line of defence in the British Museum's case for keeping the Parthenon Marbles. 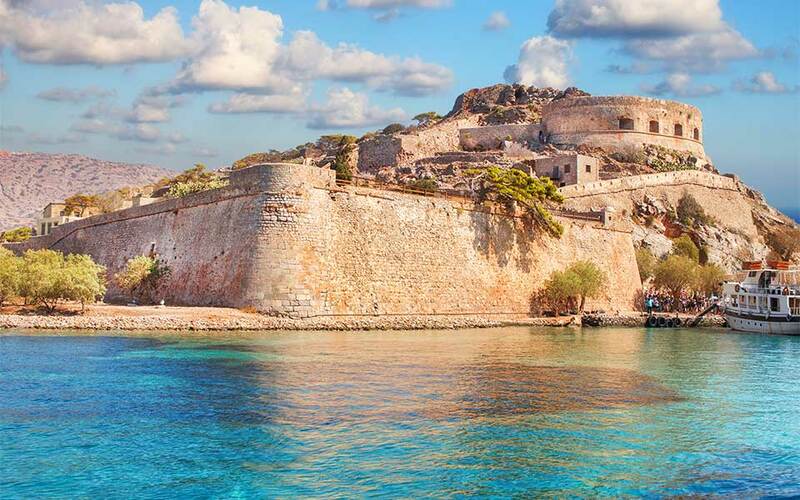 A key Venetian stronghold and later a leper colony (as depicted in Victoria Hislop's "The Secret"), Spinalonga is one of Crete's most atmospheric sites. 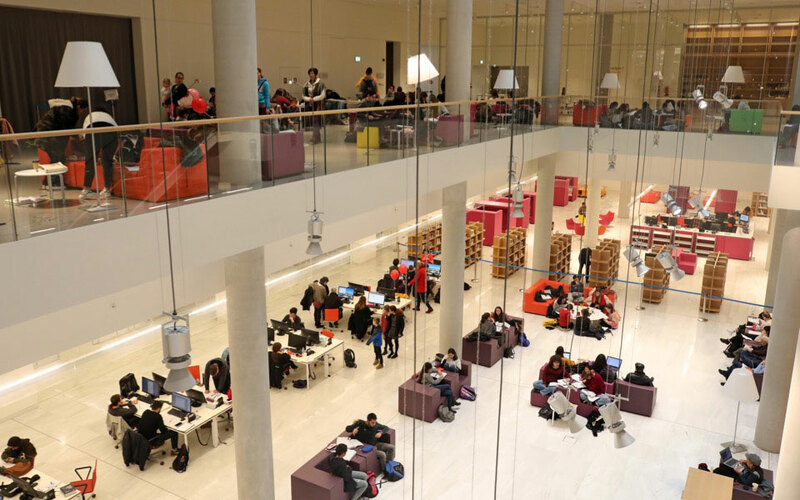 In its new home in the SNFCC, the National Library is set to become fully operational as the research department opens to the public. 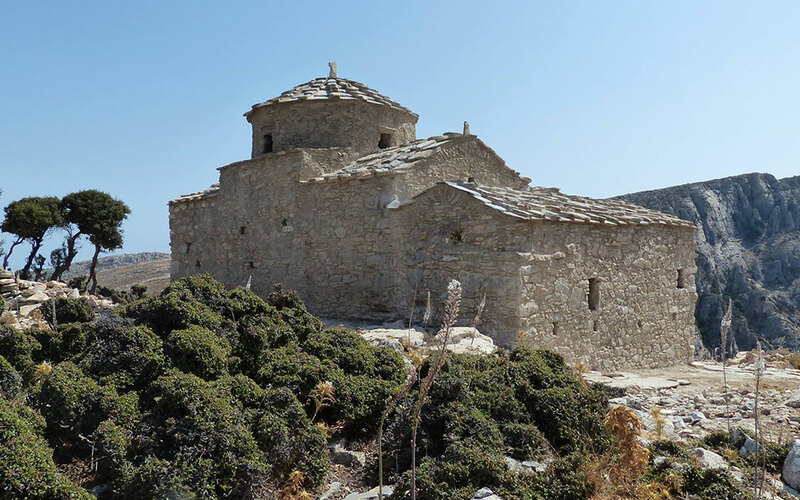 A photographer and journalist set out to capture the life of the last monk in Zakynthos' Strofades Monastery before it was too late. Then an earthquake hit. 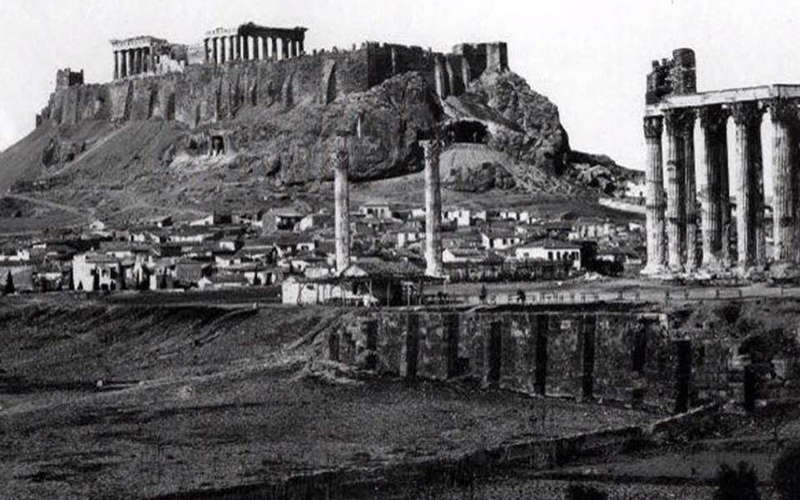 At the time Athens was little more than a large village surrounded by ruins, as shown by the earliest photographs of the Greek state's new capital. 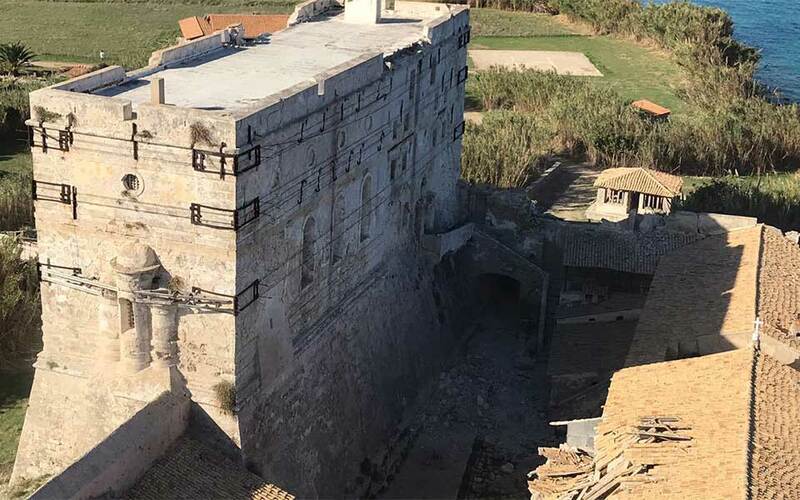 The jury behind the prestigious award praised the quality of the restoration, and the high level of cooperation between public and private bodies. 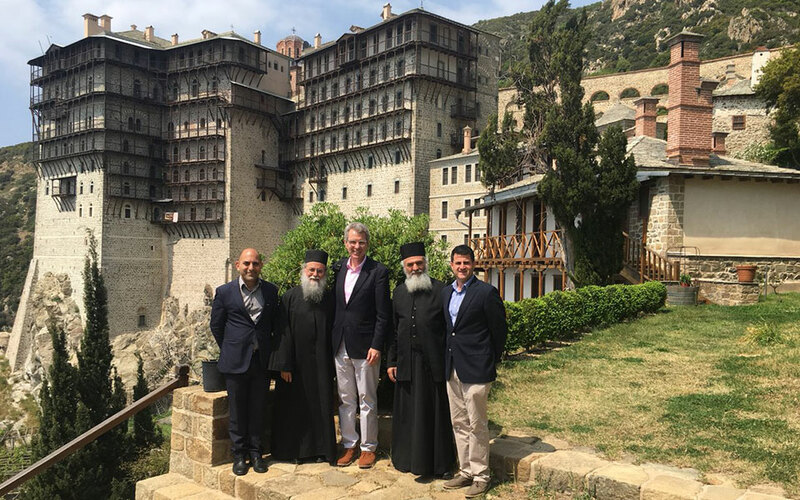 The ambassador, who is active on social media, tweeted numerous pictures of his visit to one of Orthodoxy's most important sites. 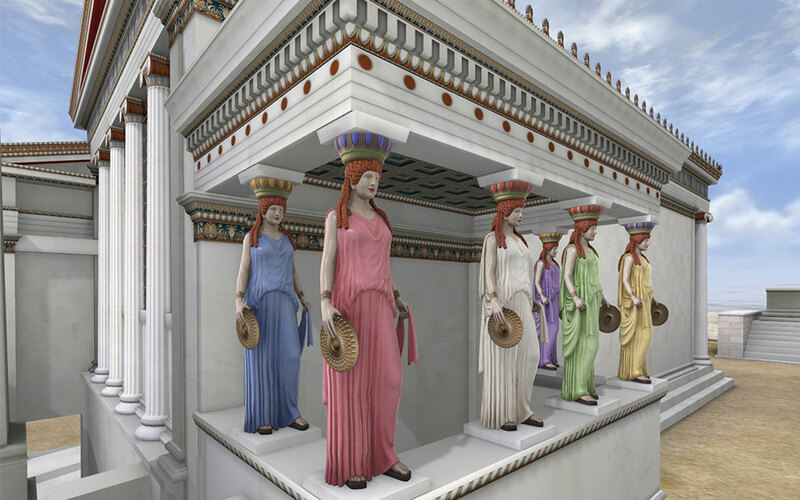 The planetarium-like Tholos Theater of Hellenic Cosmos now offers the chance to enjoy a virtual tour of the Acropolis as it was in the Golden Age of Athens.